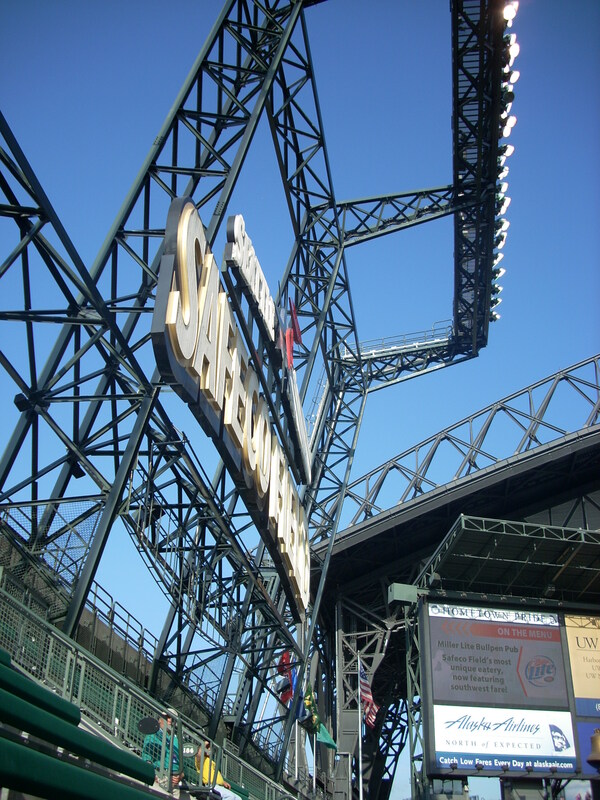 As little as there is to write about Mariners baseball lately, I’ve been having blogging withdrawals along with my obvious baseball itch. 1. Mariners offered arbitration to Adrian Beltre (3B). I’m not surprised and I’m sure most Mariners fans expected this. However, the chances of Beltre returning are slim; apparently the Phillies and Red Sox are interested in offering Beltre a multi-year contract. You know what? I think I’m going to be ok with it. 2. Mariners did not offer arbitration to Erik Bedard (SP). Am I surprised? Not really. His injuries every other game was just tiring. I don’t blame the Mariners at all for not inviting him back. Today I would like to introduce you to my fairly new friend I live with. This is Kenji. Yes, he’s a parakeet. He’s roughly 12 weeks old and he’s been with me for about 2 weeks. Some of you may be wondering…did I name him after the now-departed catcher Kenji Johjima? Call me crazy, it’s ok, it wouldn’t be the first time. He still can’t fly but I see him practicing all the time; it’s pretty comical. Other than work, spending time with family and friends, I have yet to find a remedy for my stinkin’ baseball itch. As depressing as this sounds, I suppose I’m finally getting used to the fact that baseball isn’t happening. It’s quite the tragedy but at least I know I’m not the only person that’s going through this! Well, hope everyone enjoyed my first Funblog and is finding better things to do with their time than sulking over this cold, cold, very, very long winter without baseball. Sob! Ok so a little bit of a false alarm. I didn’t think I was going to have any easy access to internet let alone from my own laptop but turns out my host has wireless internet and the first thing I thought? I know this is off-topic but my flight from Detroit to Portland was hell. I had a great window-seat exit row but had an extremely obese woman sitting next to me and her muffin top was spilling over the arm-rest and into my seat. Not only that but she kept wanting to look outside the window and mercilessly leaned over me to do so. Couldn’t breathe! Although I’m used to flying 9+ hours on a plane back and forth from Tokyo to Seattle, this flight of a mere 4 hours seemed never ending. I’m sure you guys have had horrible flight experiences. Just thought I’d share. I didn’t watch the entire game; I actually started watching in the top 4th and the Mariners were down by 1. Rowland-Smith was our SP and definitely didn’t do a repeat on his last start where he went hitless for 6 innings. He struggled by giving up 5 runs within the first 4 innings and he was done. 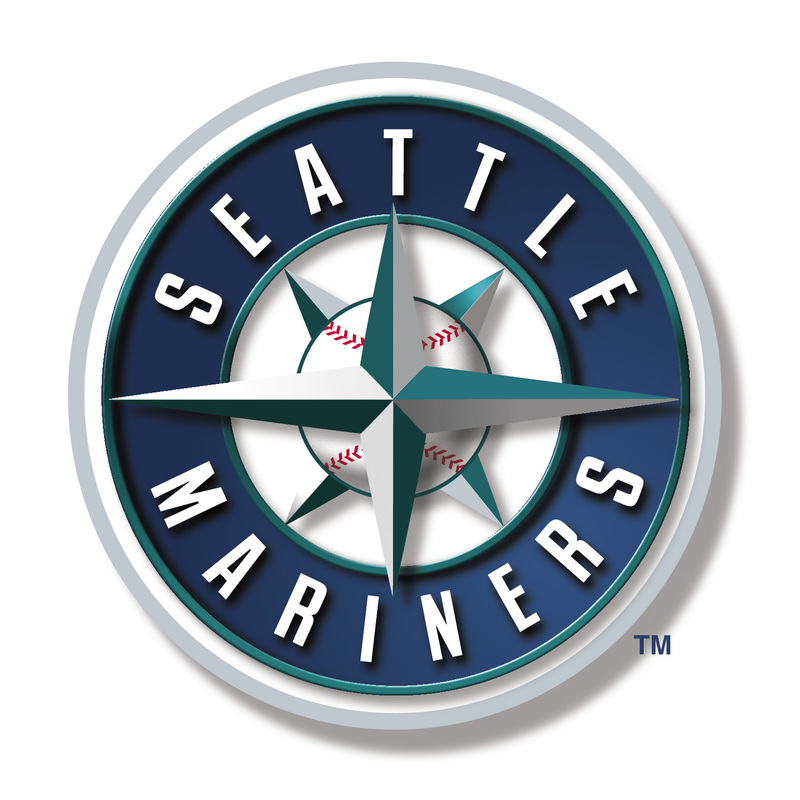 As I’ve mentioned before, the Mariners relief pitchers make me extremely nervous but Kelley, Batista and Lowe did a great job. Kelley gave up the 6th run to the Royals but ended up with the win. Aardsma came out to close the game and succeeded despite loading the bases for himself. He had a little help from Ichiro. He blasted a homerun in the first inning, went 2 for 5 with 3 runs, but the biggest oomf that saved the Mariners was this……. In the bottom 9th with 2 outs bases loaded, Buck hit a slicing foul ball towards right field, right in the corner where absolutely no one but Ichiro could see. It was quite a long dash for Ichiro but as soon as the ball dropped, we saw a blow of dust and a glove rising from the corner. Ichiro had caught that insanely difficult catch and rescued Aardsma from a blown save. Ichiro isn’t an 8 time Gold Glover for no reason, huh? I wonder if he was on the Web Gems last night? He should’ve! He’s amazing! We definitely can’t forget the man that gave the Mariners the one run lead which ended up to be the only one we needed. As far as watching the game (on TV, yay! ), it’s always been so fun to watch the Mariners take on the Royals because of all the former Mariners players that they’ve acquired throughout the years. They were all great players for the Mariners and it’s always so nice to see their smiling faces. Not only that, but Olivo and Yuni both went 2 for 4 last night scoring half the runs that the Royals produced. With all that said, I’m happy I managed to write up an entry this morning. Busy day ahead but turns out my friends are having a party for me at Buffalo Wild Wings where they have TVs in every corner, and at 4pm which is exactly when the Mariners start. Am I completely ridiculous and horrible for thinking that?